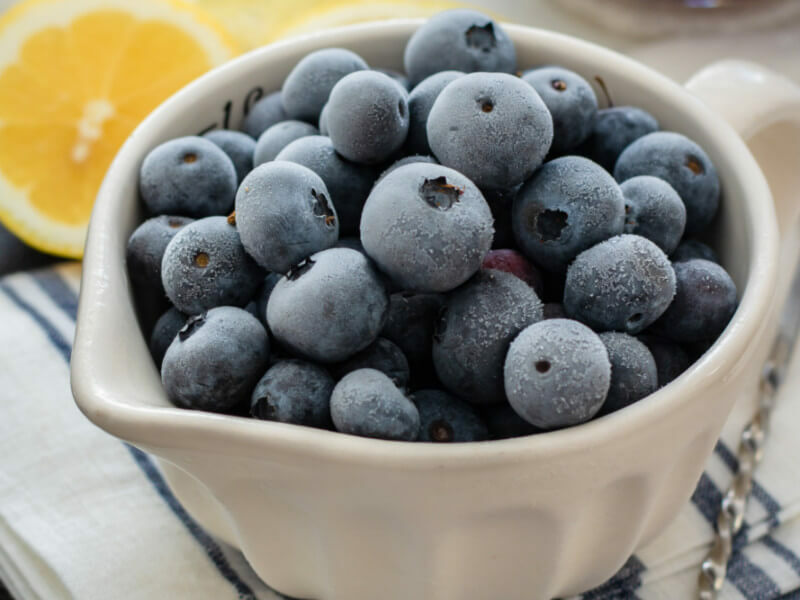 When we think of Portugal, a few things immediately come to mind: Port wine, seafood, Lisbon, and of course, azulejos! These glazed, patterned ceramic tiles are globally popular, and they became a symbol of the country’s history and culture. 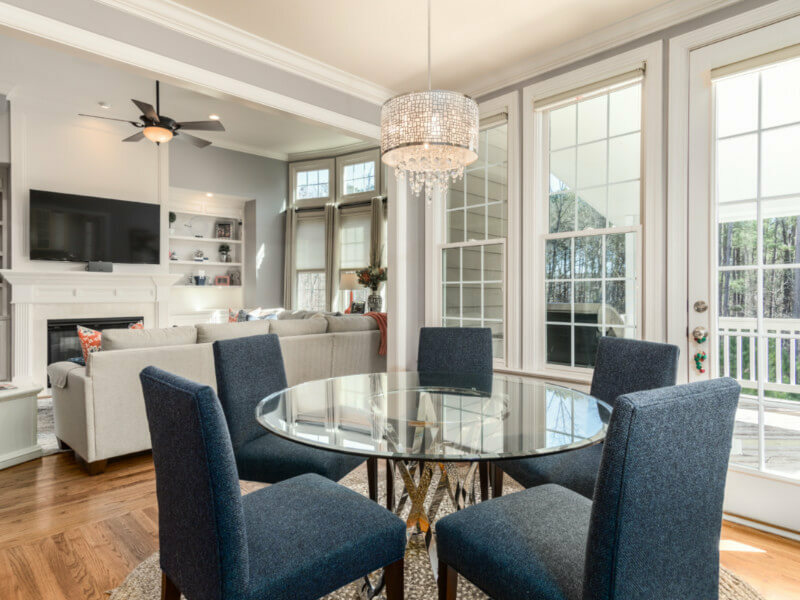 Below you’ll find out some amazing ideas on how to incorporate these traditional tiles into your own home, adding style and personality to your space! 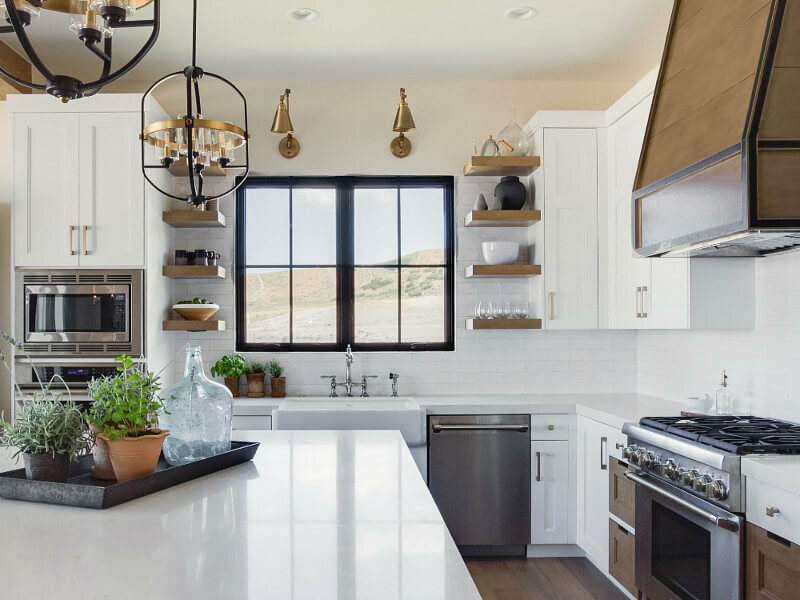 While the kitchen is a common choice for adding tiles, you can break the cookie-cutter pattern by making a big mural on the wall rather than adding a tiled backsplash. Combining the tiled section to a neutral-painted wall can create an unexpected visual interest that transforms the space. 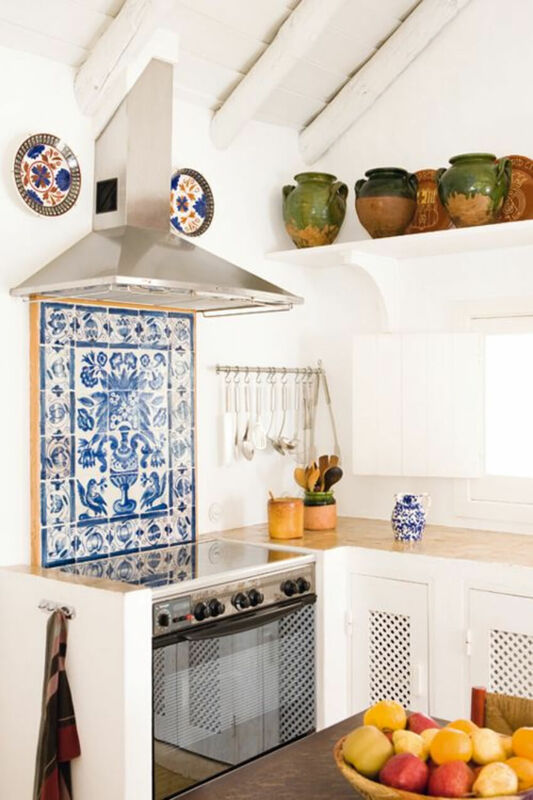 Another great place in the kitchen to play with Portuguese tiles is the island. 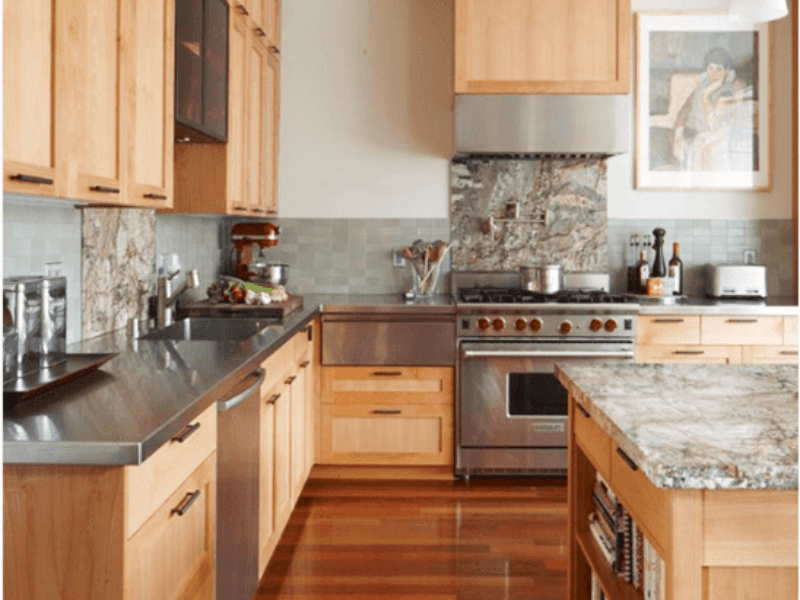 While a tiled countertop is an interesting idea, you could go for a tiled backsplash on the kitchen island itself. This way the tiles match the traditional look with a modern placement, perfect for those who love innovative ideas. 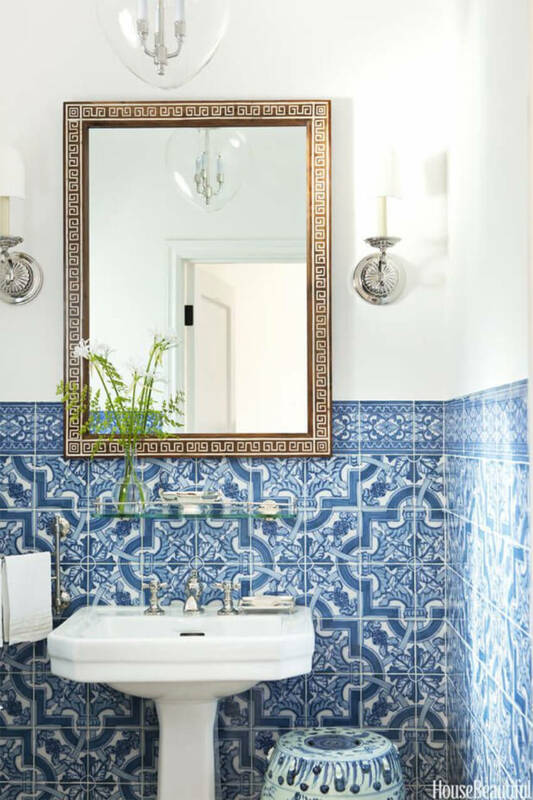 The bathroom can also benefit from the style of Portuguese tiles. Since the design is already very detailed, instead of adding full tiled walls you could create a half-wall design, combining the tiles with a neutral painted color on top. If you don’t want to commit to a big change, then consider adding azulejos to the shower wall only. It will add that traditional look to the space but the bathroom will still stay true to its original style, with a hidden surprise in the shower. 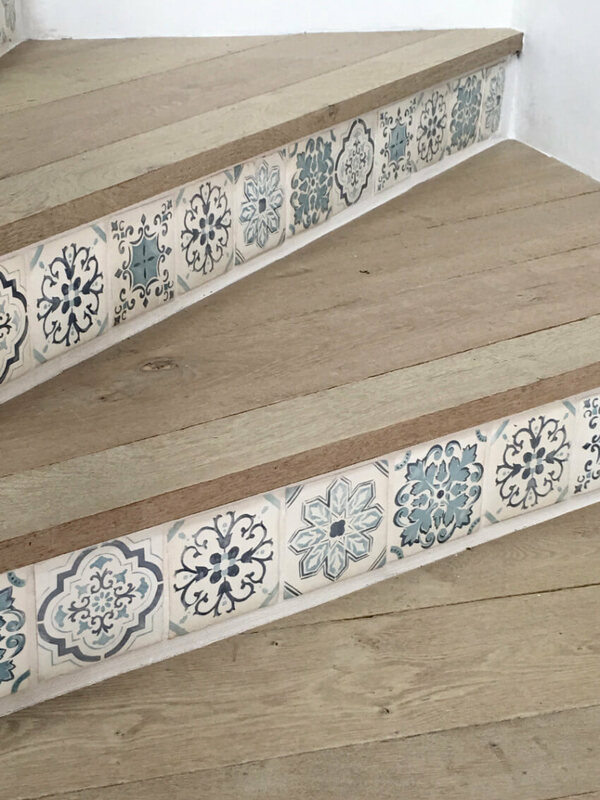 The stairs are usually forgotten when it comes to tiling, but they’re actually a great space to showcase different tiles. You can mix different Portuguese tiles to create a unique look, like in the photo above. Antique hand-painted portuguese tiles often formed a big mural, displaying a beautiful image that WOWed everyone who passed by. 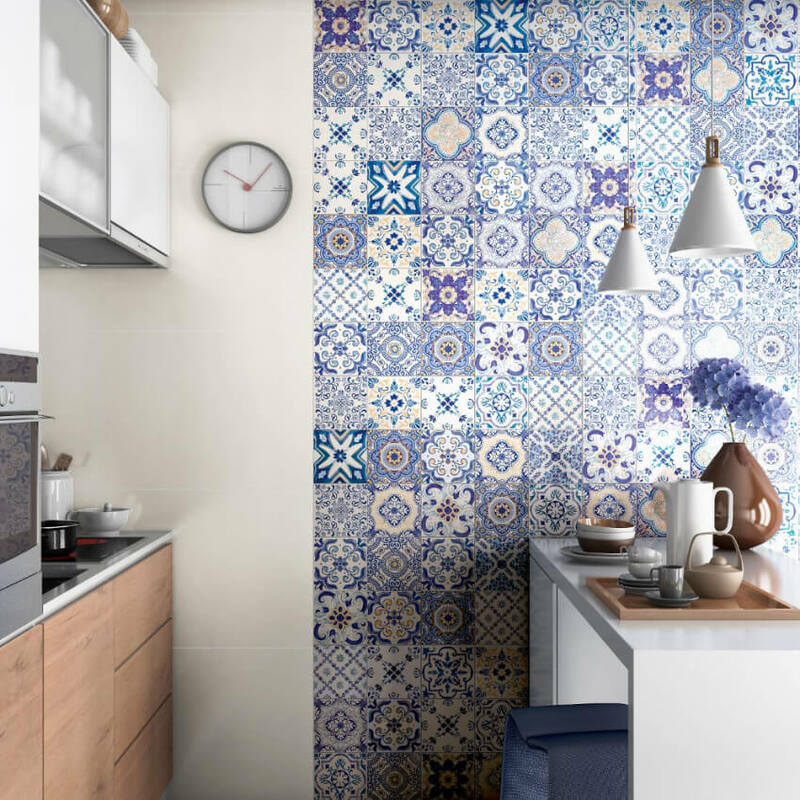 You can recreate the look with a modern twist with mismatched tiles, creating an interesting and puzzling mural to decorate a wall. 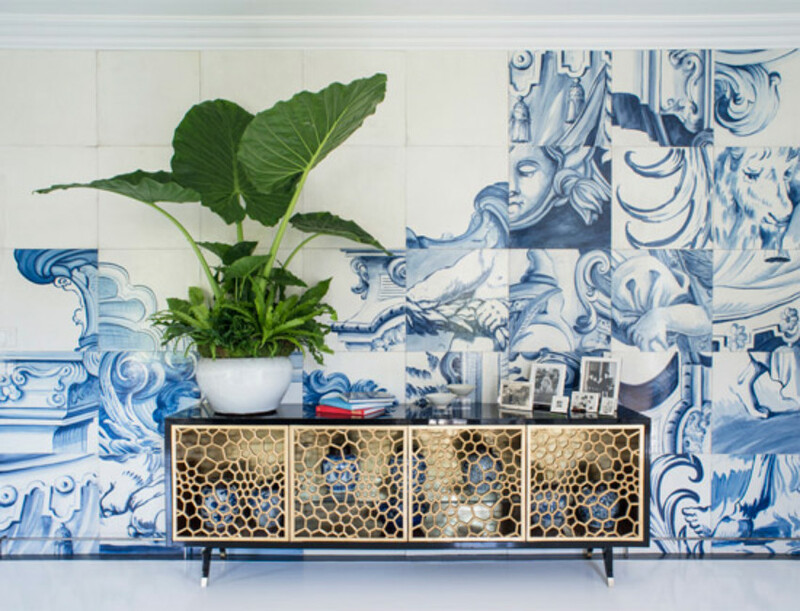 While Portuguese tiles look great as wall displays, they can also decorate your flooring. 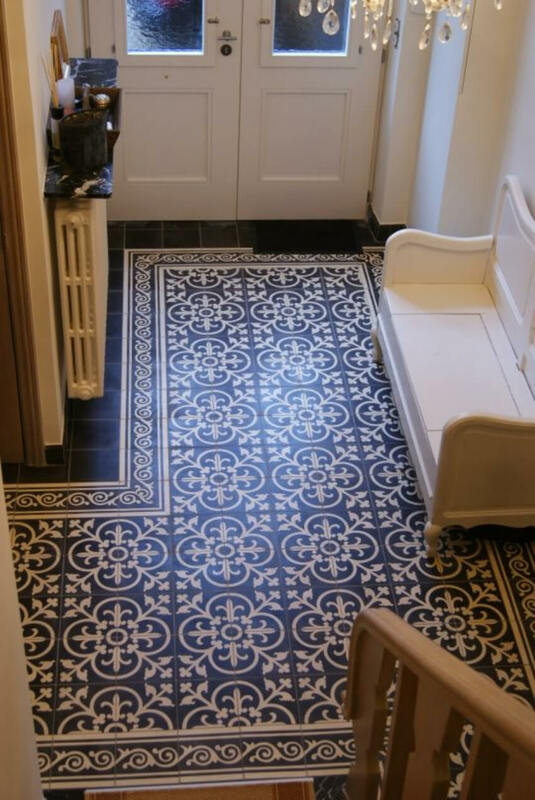 Here, the blue and white tiles in this entryway create a visual interest that no other floor could do, making the space breathtaking. 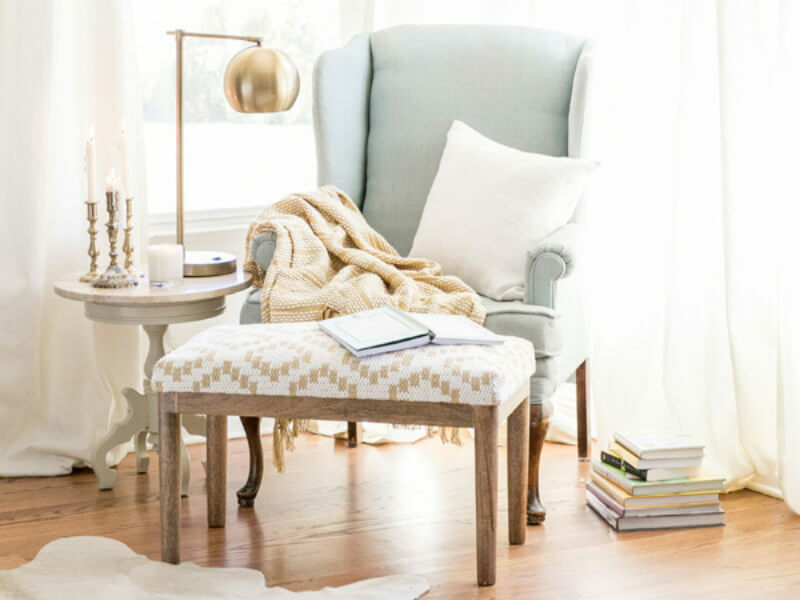 Any room can benefit from the look, just make share to pair it with neutral accents. 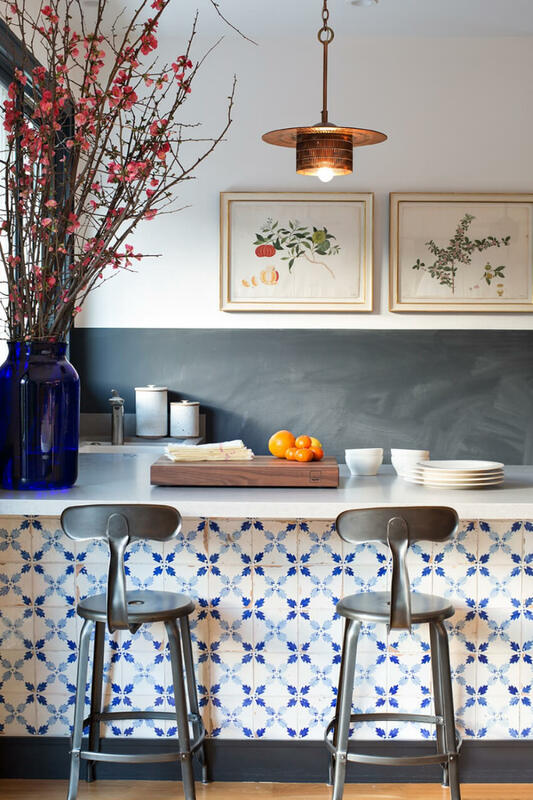 If you want the look of portuguese tiles but don’t want to commit to renovations, then consider adding them in details and small portions of the house, like in the photo above. 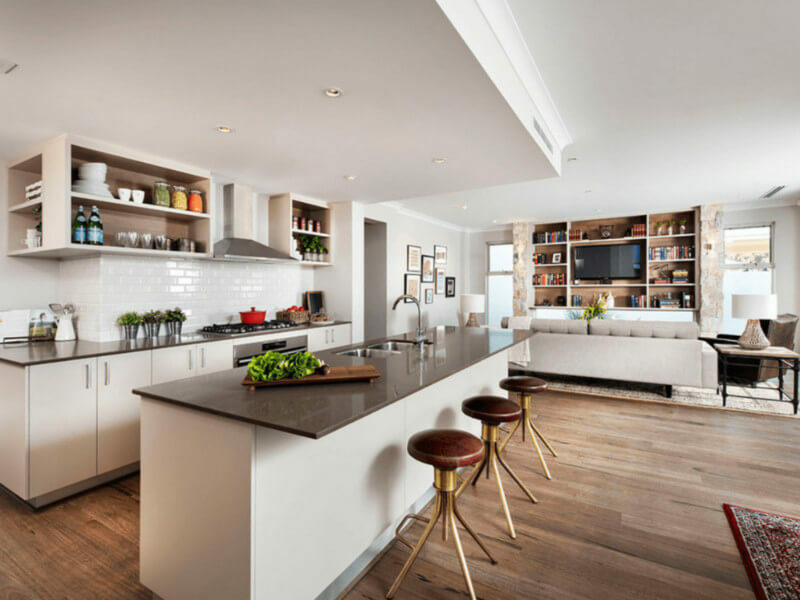 The stove backsplash became the focal point of the room, a great contrast to a neutral space. 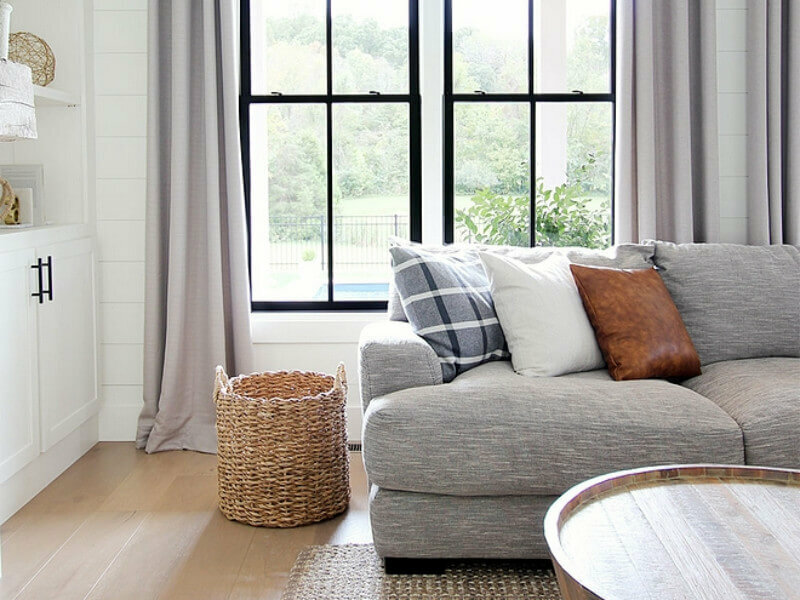 A small mural like this can be added to basically any space without much hassle! 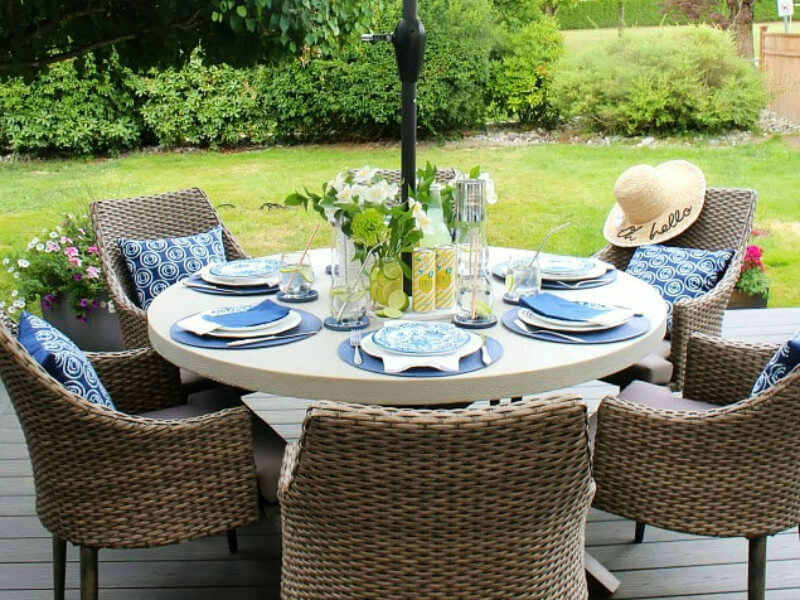 Portuguese homes certainly look stunning, and the look can easily be recreated. 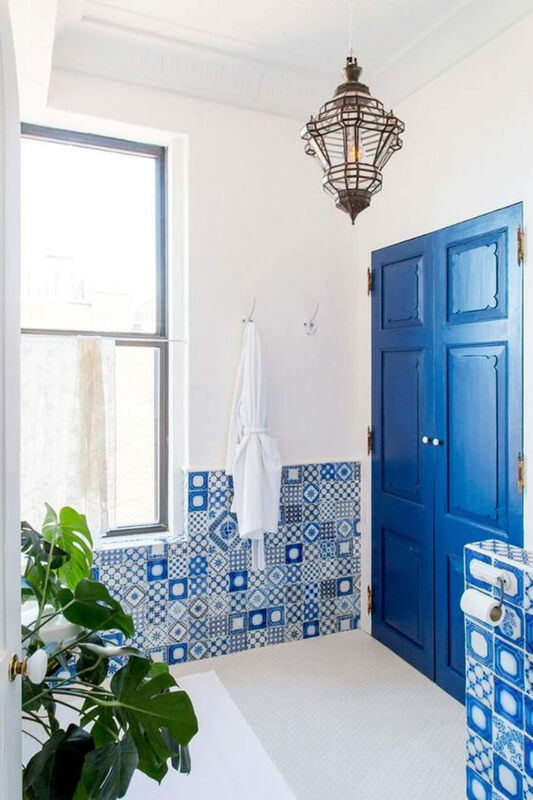 Combine the traditional tiles to white painted walls and royal blue doors, add some greenery and you’ll have a beautiful (and super stylish) home. 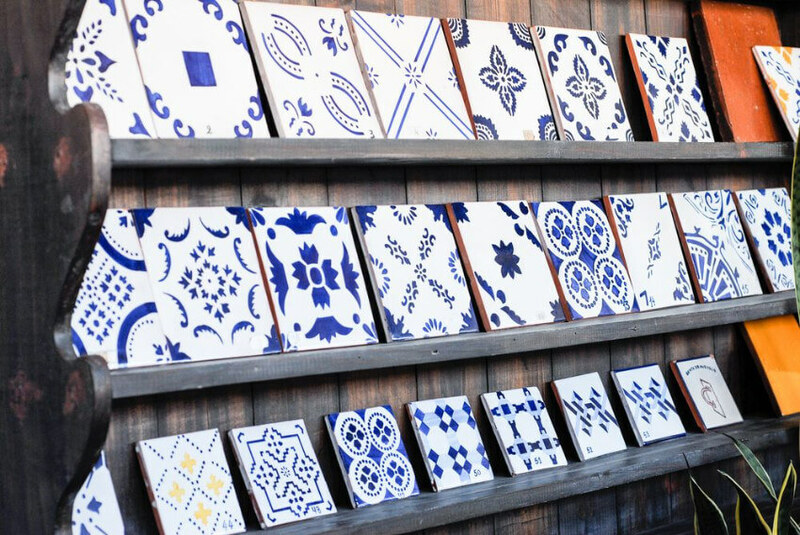 Ready to make your house even more beautiful with Portuguese tiles? 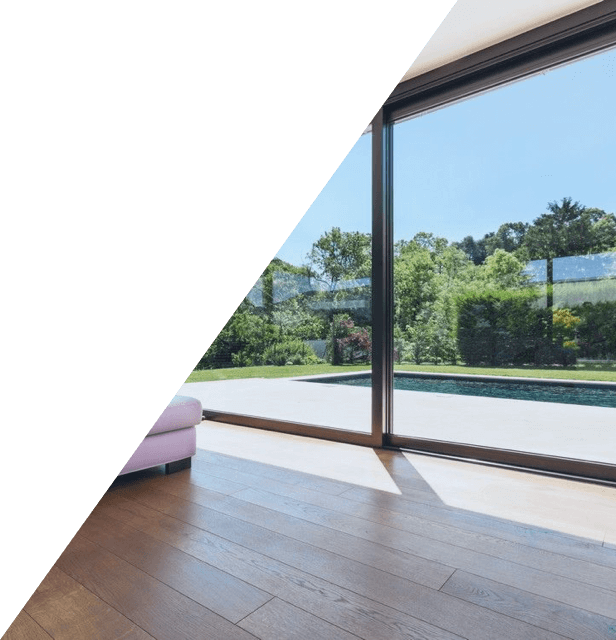 Then request a free quote here!